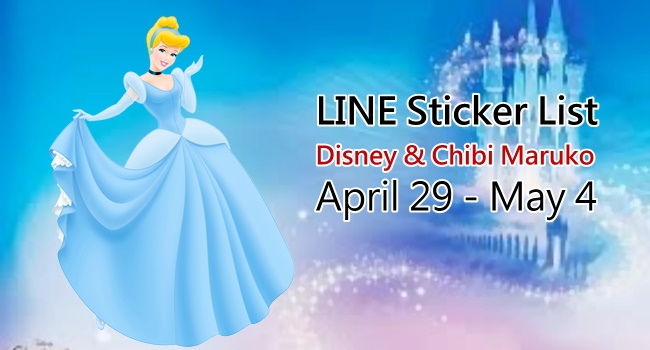 【LINE stickers】List: Disney STYLE, San-X & Dorami. Jun 24 – 29, 2015. 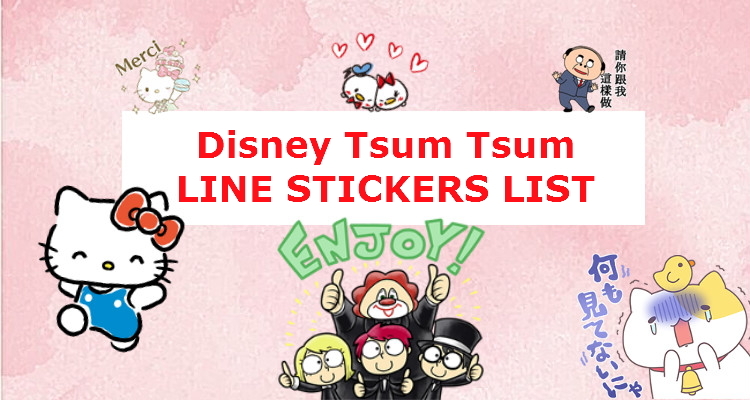 【List】LINE stickers: Disney & Chibi Maruko. Apr 29 – May 4, 2015. 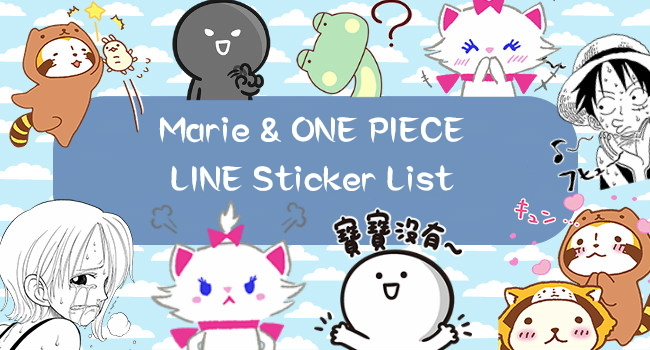 LINE sticker list. 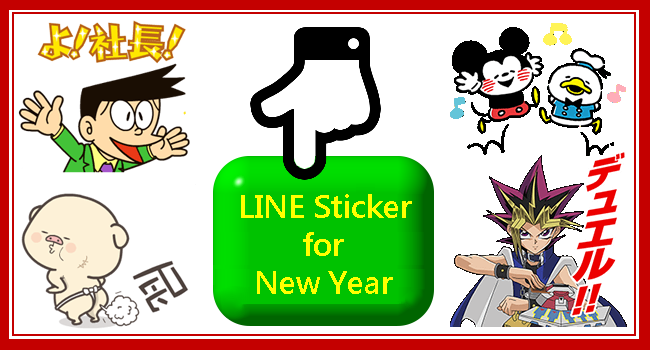 view LINE stickers via openVPN & easyVPN. 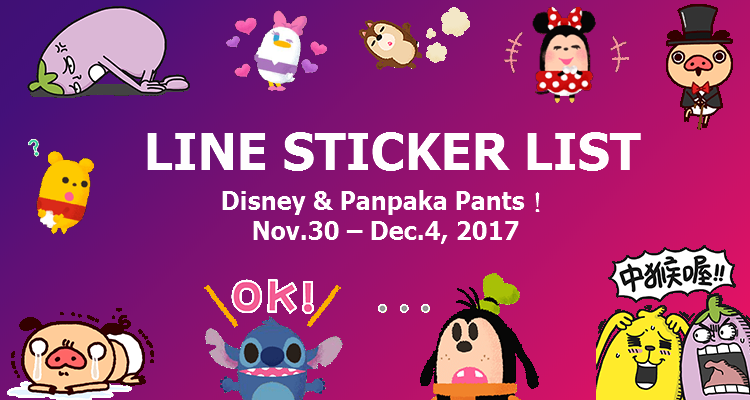 【10/23 LINE sticker list】Chip ‘n’ Dale Animated Sticker & Pink Panther! 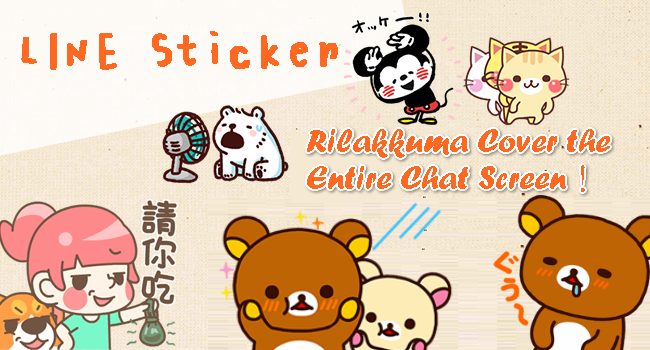 Here are LINE stickers on Oct 23, 2014. 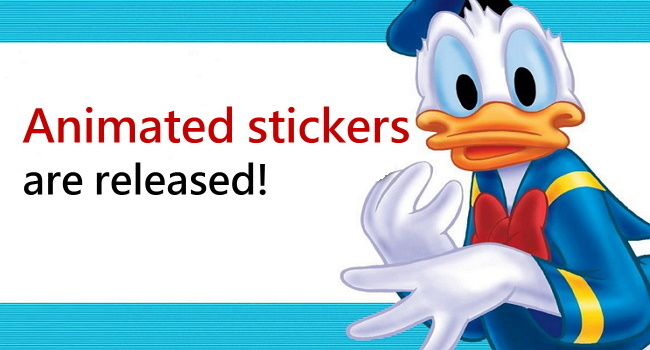 If you love overseas stickers, try OpenVPN to view stickers of other regions. By the way, if you use OpenVPN, then you can’t register your phone number on LINE. That means you have to register E-mail and Facebook account instead. 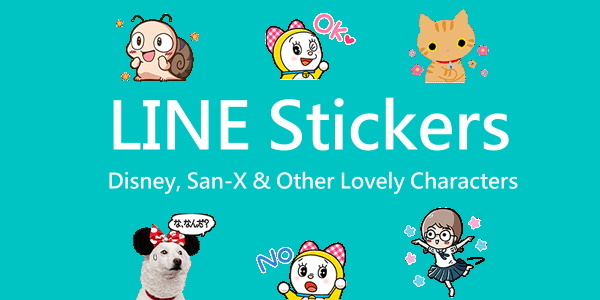 In addition, LINE Corporation has changed the rule of viewing stickers. 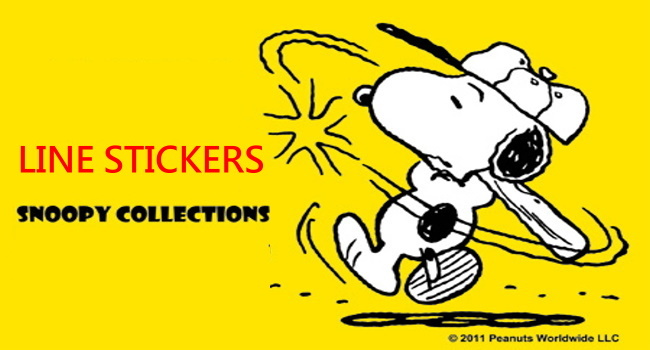 Therefore, before you view overseas stickers, please read the article: Rules for veiwing overseas LINE stickers.